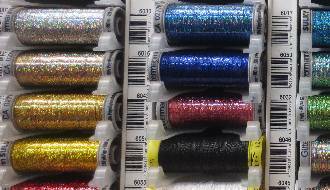 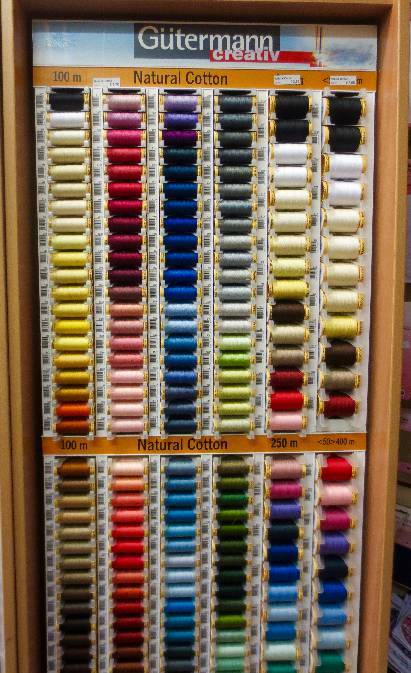 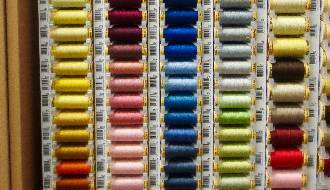 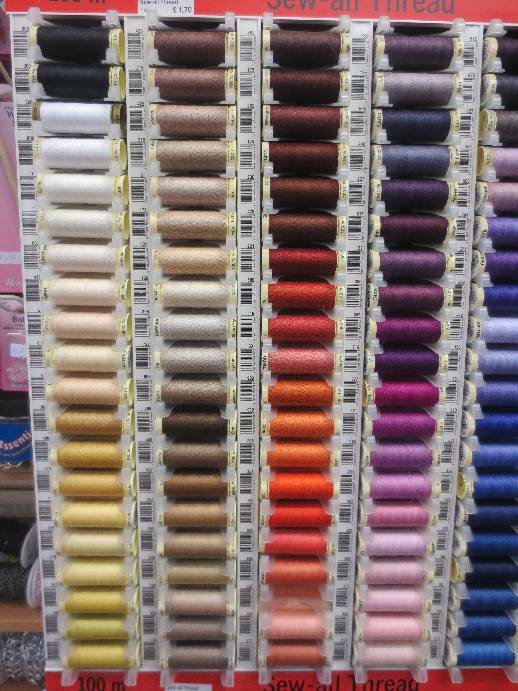 We stock all Gutermann sewing thread ranges from general sewing to machine embroidery. 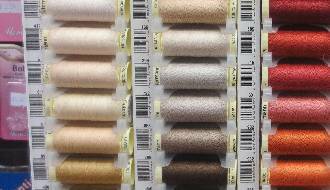 Our range includes polyester, rayon, cotton, silk and metallic threads. 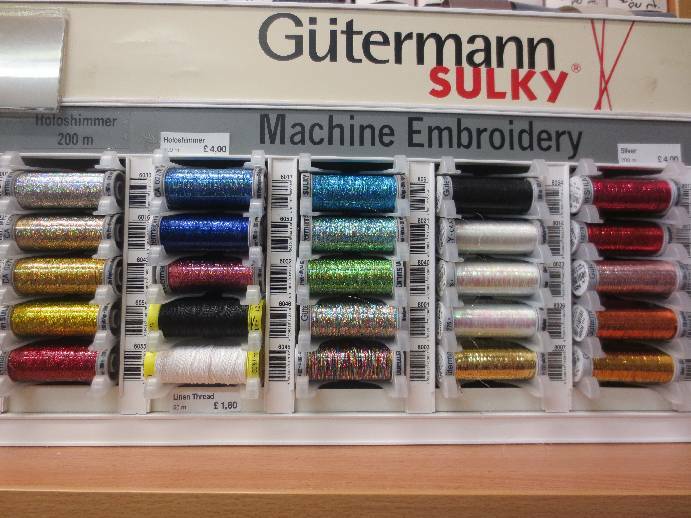 For further information please see these details from Gutermann.